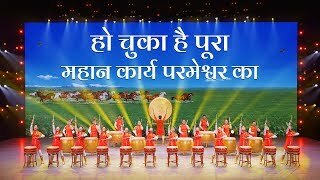 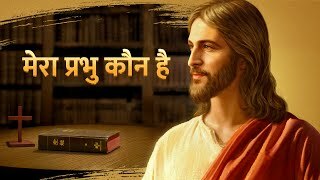 Hindi Christian Video | जाग्रत | The Word of God Leads Me to Walk on the Right Path of Life Hindi Gospel Movie | मैं एक नेक इंसान हूँ! 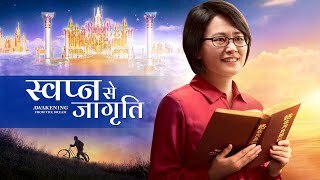 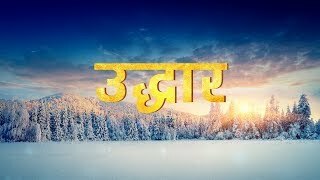 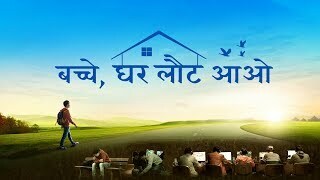 | How to Be Good People in the Eyes of God Hindi Christian Movie | इंसान का आचरण | Only the Honest Are Truly Good People (Hindi Dubbed) Hindi Christian Movie | खोलें दिल की ज़ंजीरें | So Happy to Obey God's Arrangements (Hindi Dubbed) Hindi Best Christian Video | सौभाग्य और दुर्भाग्य | God Led Me to Live a Happy Life (Hindi Dubbed) Hindi Christian Movie | ईमानदारी अनमोल है | Only the Honest Can Enter Into the Kingdom of Heaven Hindi Christian Movie | उद्धार | Does Being Saved Represent Full Salvation? 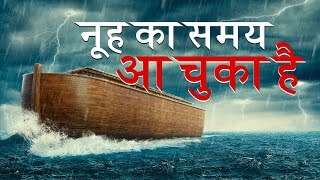 God Is My Lord | Almighty God Saved Me | Hindi Christian Movie "बच्चे, घर लौट आओ!" 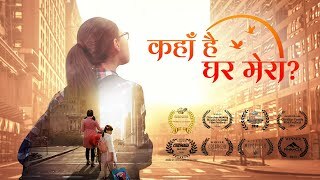 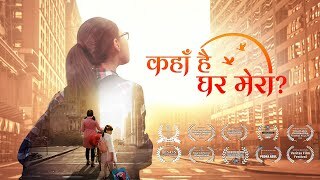 God Has Changed My Life | Hindi Christian Video | "एक भटकता हुआ दिल घर वापस आ गया" Hindi Best Christian Family Movie "कहाँ है घर मेरा?" 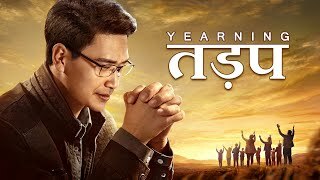 Hindi Christian Movie | धन्‍य हैं वे, जो मन के दीन हैं | Have You Welcomed the Return of the Lord? 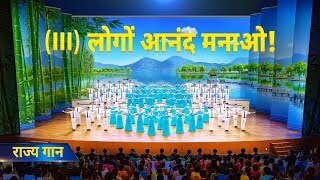 Amazing Grace of God | In Search of a Bright Life | Hindi Gospel Movie Trailer "बच्चे, घर लौट आओ!" 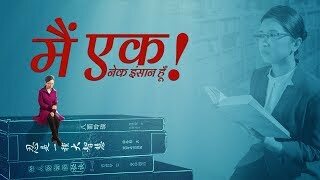 Hindi Gospel Movie Trailer | What Is the Relationship Between the Bible and God "मेरा प्रभु कौन है?"